Lesley Allen has been practicing Pilates since 2000. She brings to her training over 25 years experience in the fitness industry. With a background in precision dance through many years with NCA and The Kilgore Rangerettes, Pilates was a perfect fit for her. As a result of a back injury, Lesley began Pilates after completing physical therapy. 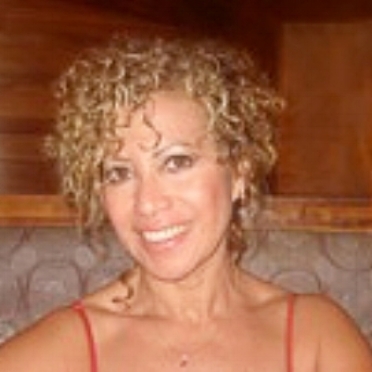 She holds a certification through extensive training with Christine Romani-Ruby at PHI Pilates. She continues to enhance her teaching by attending courses several times a year from many other Pilates trainers. Lesley also holds a Certification through ACE. She has a passion for training individuals as well as group sessions and loves to encourage with enthusiasm in her teaching. Kay has been practicing Pilates since July 2000. She received her Certification with Powerhouse Pilates (PHI) and also completed the Integrated Teacher Training Pilates (San Francisco, Oakland and Sonoma) in 2003. With an extensive background in fitness (Ace Certified, AFAA Certified) and a 13 year dedicated practice and teaching Yoga, Kay teaches with knowledge and compassion while being energetic and encouraging. To be able to share Pilates and the knowledge of her 29 years of experience is a gift she shares generously. Paula is a fitness professional with over 25 years of experience, is a certified personal trainer, group exercise instructor and Pilates teacher. She received her Pilates training from Polestar Education and PHI Pilates and has a specialty certification as a post re-habilitation breast cancer Pilates exercise specialist through The Pink Ribbon Program. 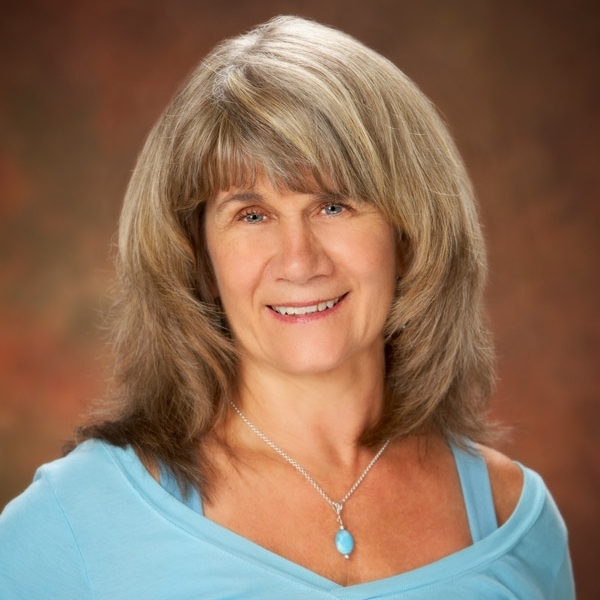 Paula enjoys teaching both individuals and groups Pilates and other fitness programs and gets great satisfaction in helping people change their lives for the better. Sara’s first experience with fitness was placing 4th in the San Francisco Bay Area body building contest held in San Francisco in 1987. Sara discovered that she had a passion for fitness that could turn into a career. She began teaching at numerous gyms in San Francisco as a spinning, cross kick boxing and aerobic instructor. In 2001, Sara, moved to the Sacramento area and immediately started teaching at gyms in Orangevale, Folsom, Fair Oaks, and the Rocklin area. As time went on, Sara started searching for alternative training regimen that was less demanding physically but just as beneficial. In her quest, she found Pilates to be a perfect physical discipline as it strengthens the body by focusing on the core and alignment. Wendy brings with her nearly two decades of experience in the pilates and yoga world. Her dance/performance background, and love of music, helps her bring a unique, fun and energetic flavor to all her classes. Wendy loves to work with a wide variety of clients and populations—from the novice, to the advanced, from post-rehab, to elite athletes. She believes that yoga is something that anyone can benefit from, regardless of age, gender, or skill set. Her goal is to help and support her students to be the very best they can be, regardless of age, gender, fitness level, injury, or size. All are welcome! Wendy is a PMA Certified Master Pilates Trainer, E-RYT Yoga Alliance Teacher Trainer, Level 2 Stott Pilates Trainer, and an AFAA PT. She has taught at many high profile events in the Sacramento region, including Wanderlust Squaw Valley, benefits for Placer County Food Bank, Mercy Ministries, and other outreach programs. Ellen began her journey with yoga in 2009. After many years of traditional fitness programs, she expanded her horizons by trying yoga. The connection was immediate. Ellen went on to complete a 70 hour yoga teacher training. That is when she realized that she was ready to dedicate herself to becoming a certified yoga instructor, and completed 200 hour training. Ellen began teaching yoga in January 2010. Her belief in yoga shows in her practice as well as her teaching. Vinyasa flow is generally the type of yoga Ellen teaches, as well as, power yoga. Connecting the mind, body and breath is an important element of her instruction. Keeping her students always guessing, Ellen tries to make each class a different experience. Tara has been practicing and teaching Pilates since 2002. Received her certification with PowerHousePilates (PHI) in 2002 and also completed Level 2 training with Stott Pilates (San Francisco and Livermore) by 2004. She continues to educate herself by attending many training courses year after year. She has been AFAA certified in the fitness industry for 20 years. She enjoys being a part of her clients’ day to motivate and encourage a healthy/strong body. Margaret found Yoga at just the right time. Life was full of sorrow and loss. Yoga’s lessons of presence, breathe and connection lifted her out and through… and she was hooked! She took her practice deeper and completed Zuda Teacher Training in 2014. Her goal is to offer a practice that combines a powerful workout with an invitation to explore within. She hopes that you find an edge and a way to make it softer.